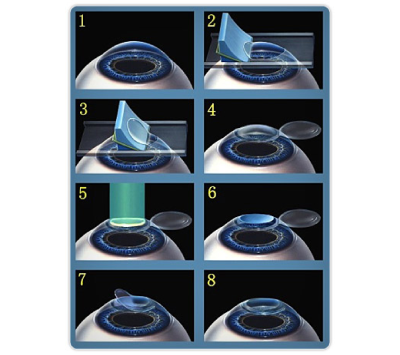 During LASIK eye surgery, a partial thickness flap of the cornea is created, the laser reshapes the cornea, and the flap is laid back in place. The procedure uses the Excimer and Femtosecond lasers to gently reshape the cornea, allowing light to focus precisely on the retina. LASIK allows patients who are nearsighted, farsighted and who have astigmatism to dramatically reduce or eliminate their need for glasses and contact lenses. With advanced customized LASIK, the majority of patients achieve 20/20 vision or better. Nearsightedness is a condition where the cornea (clear tissue on the front of the eye) is too steep, focusing light in front of the retina, which causes distance images to be blurry. Farsighted patients have a cornea which is too flat, causing light to focus behind the retina, which makes both near and distant objects appear blurry (the near vision is usually far worse than the distance vision). Astigmatism is a condition where the cornea is shaped more like a football than a basketball, causing images at all distances to be distorted. All of these conditions can be corrected with LASIK. Kozlow Eye offers a consultation where your eyes will be thoroughly evaluated in an examination that takes approximately two hours. Dr. Kozlow and his eye care team understand the importance of your vision and will take the time to explain every step of the evaluation process. Dr. Kozlow will then review with you whether you are a candidate for LASIK, and if not will discuss alternative treatments such as advanced surface ablation (PRK), intraocular contact lenses, or refractive lens exchange. If LASIK is the best choice for you, the risks and benefits will be discussed with you by Dr. Kozlow. Payment options will also be presented. Special maps of the front of your eye will be taken. 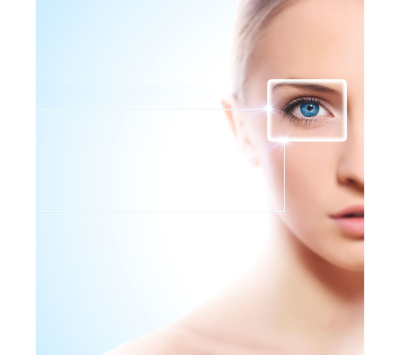 Dr. Kozlow will evaluate the maps, known as wavefront images, and design a customized treatment for your eyes. 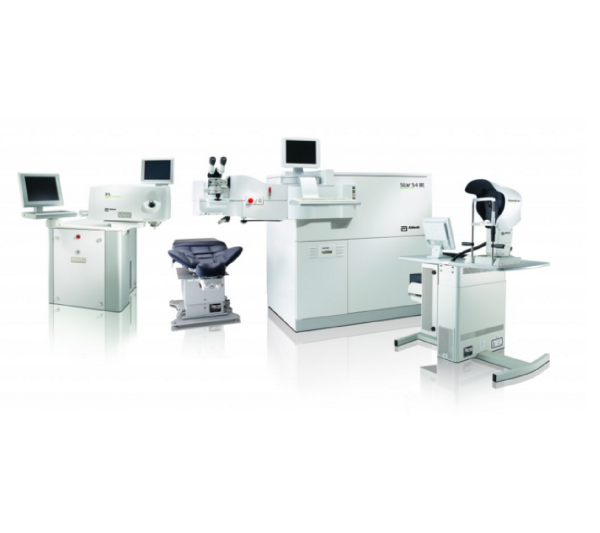 CustomVue® technology offers the most precise level of vision correction, adjusting the treatment for imperfections in the visual system that glasses and contact lenses cannot fix, but the laser can correct. This provides more patients with better than 20/20 vision as well as better night vision postoperatively. The procedure itself takes less than 10 minutes for both eyes to be treated. Aside from a brief pressure sensation, the procedure is painless. You will be instructed to go home and sleep immediately following the procedure. The vision is usually functional by the following day, meaning most patients are able to see well enough to drive themselves to their postoperative visit. The majority of patients return to work 24 – 48 hours following their LASIK procedure.